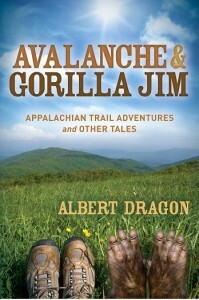 Albert Dragon has backpacked the Appalachian Trail from Georgia to Vermont. He has trekked more than 3 million steps (yes, that’s right, 3,600,000+ steps), schlepped a 50-pound backpack, slept on the ground, met a rattlesnake and night-marauding animals, endured blasting heat and bone-chilling hypothermia-inducing freezes. 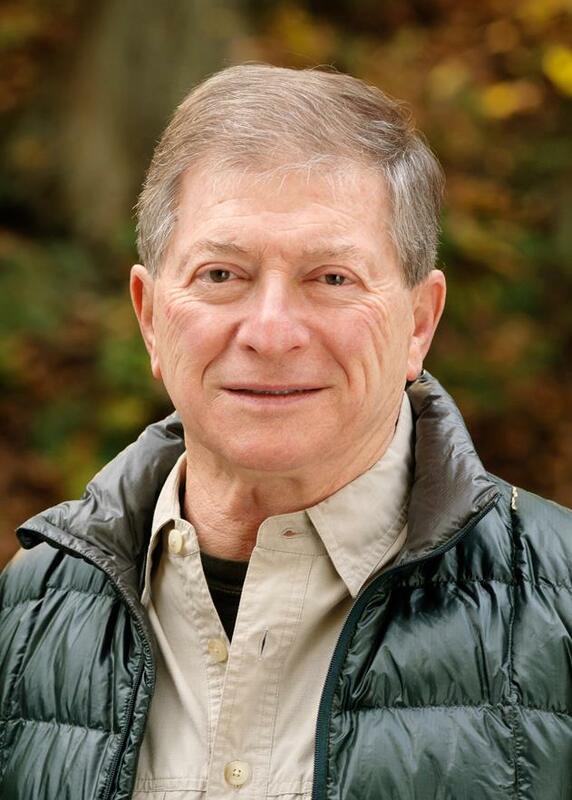 Along the way, Al has spoken to hundreds of fellow hikers, outdoor enthusiasts, townspeople, and outfitters. He uniquely spent time with two Triple Crowners, that rare breed of people who have completely hiked the three longest trails in the United States—the Appalachian, Continental Divide and Pacific Crest. Each of these three trails are more than 2,000 miles long, extremely challenging and, most importantly, incredibly rewarding for those who make the trek. Why take up the challenge? What makes trekking across the Appalachian Trail worth the time and effort?